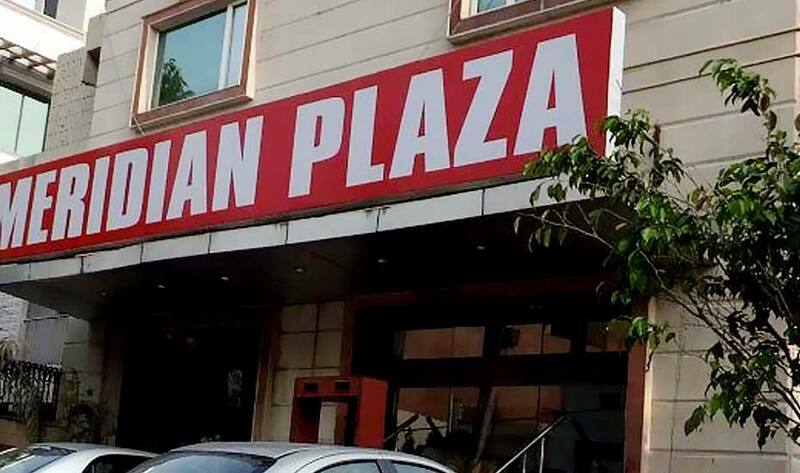 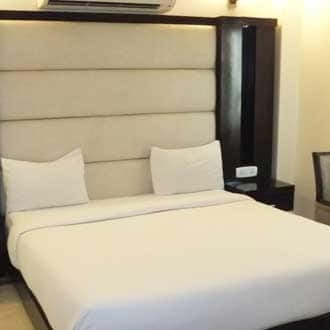 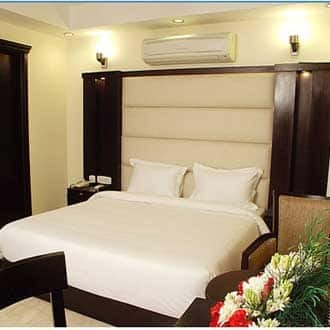 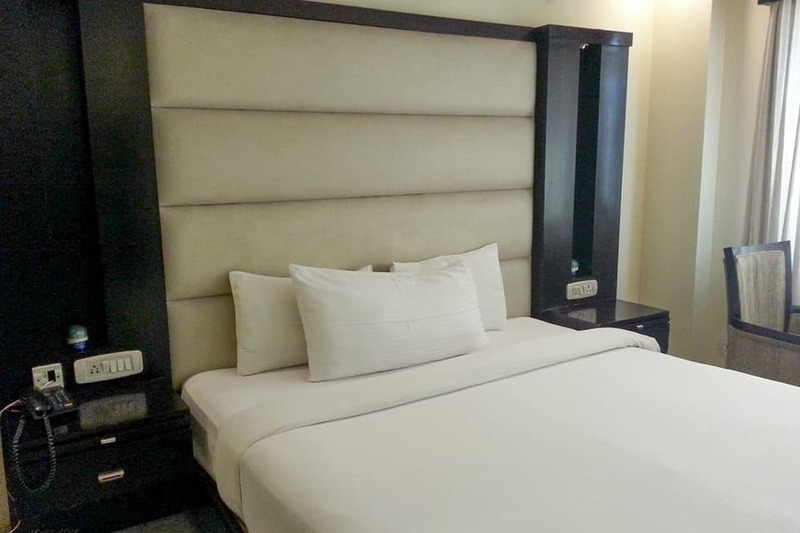 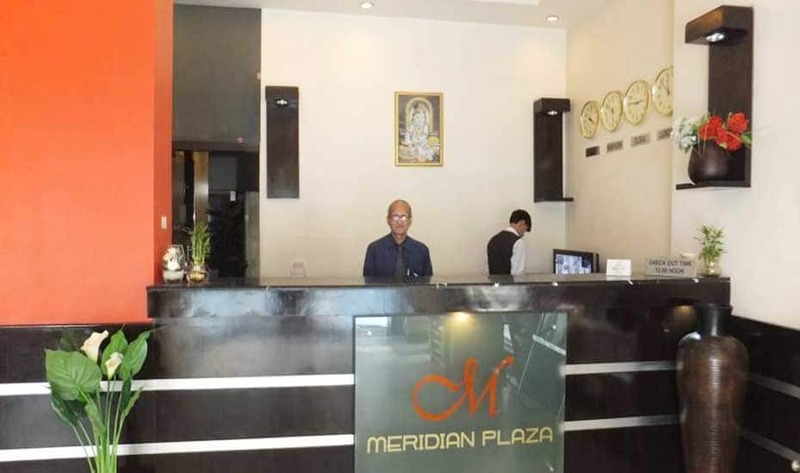 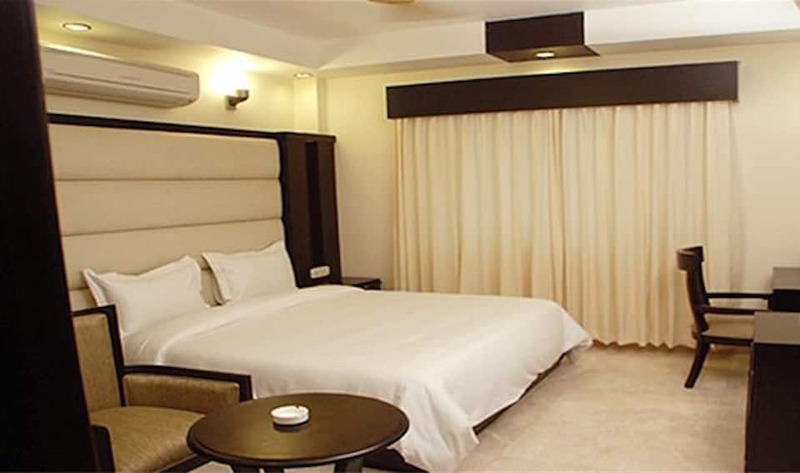 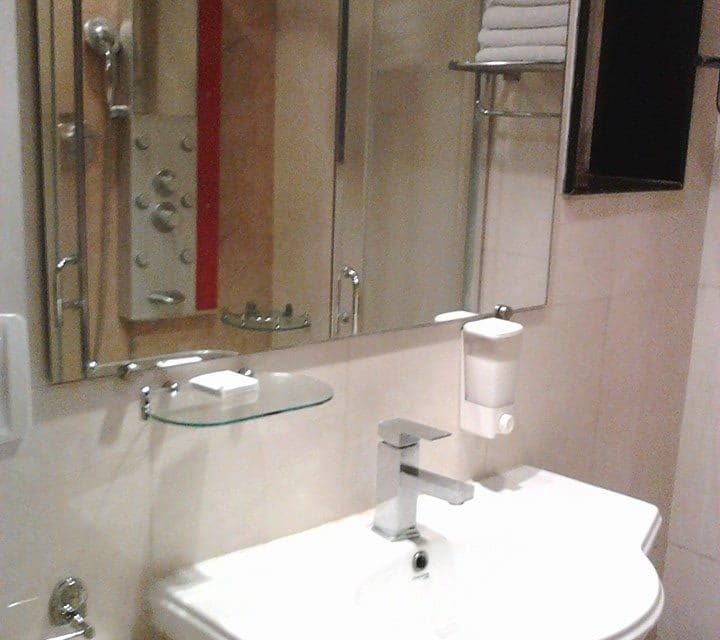 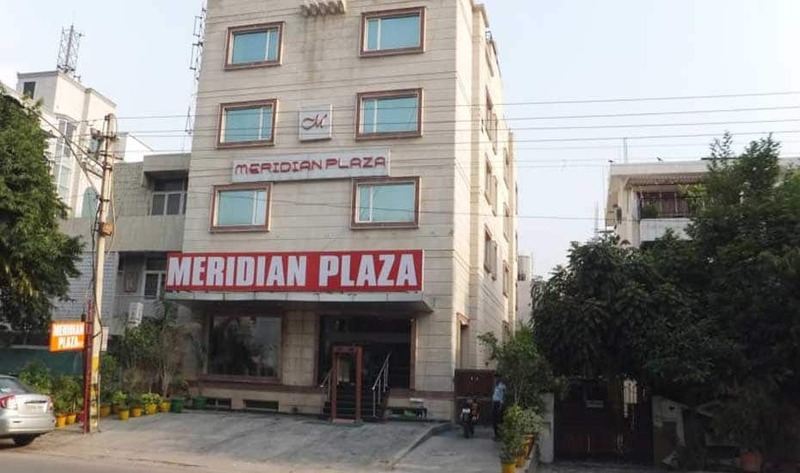 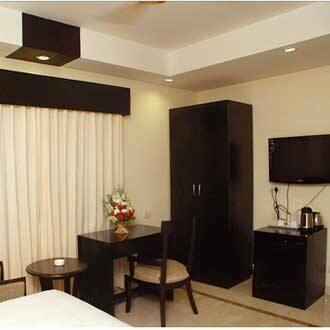 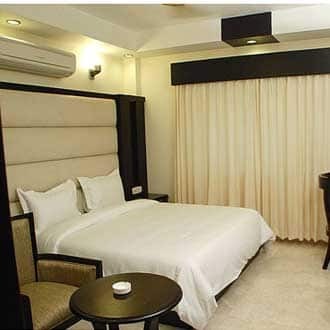 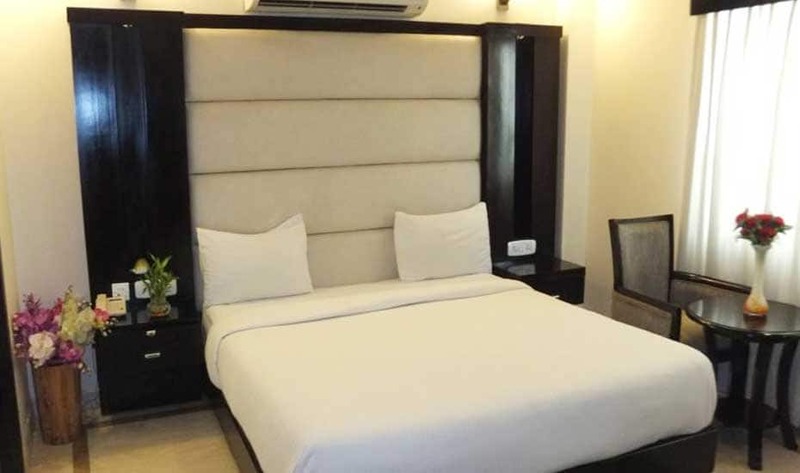 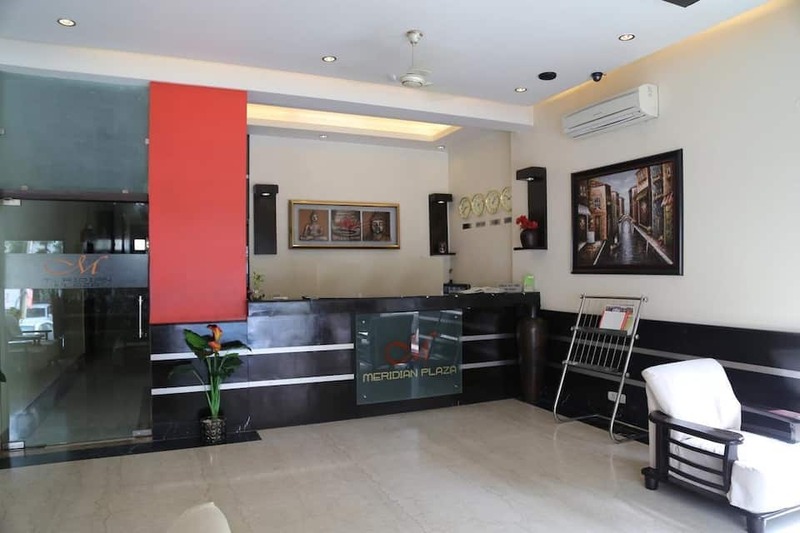 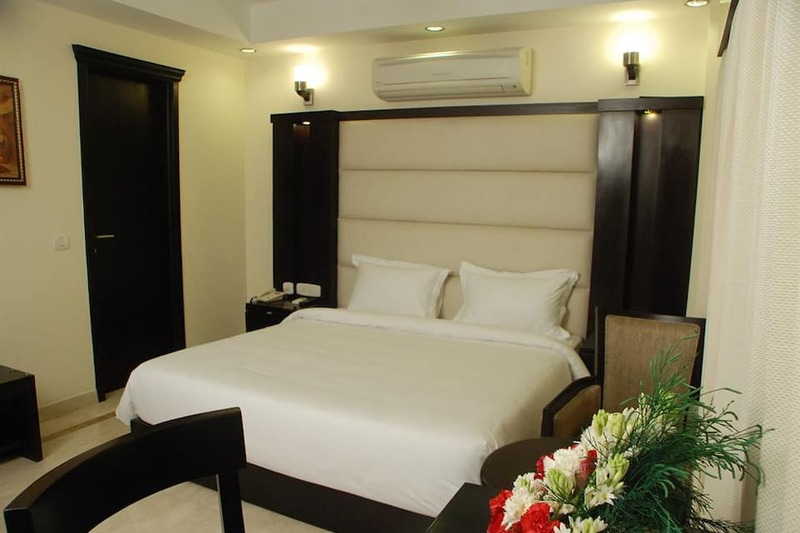 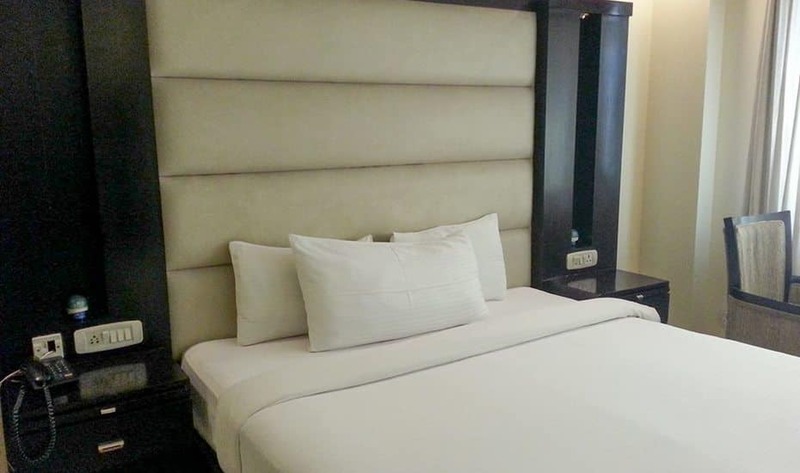 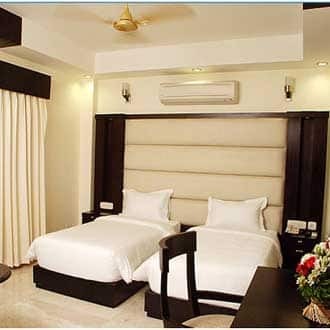 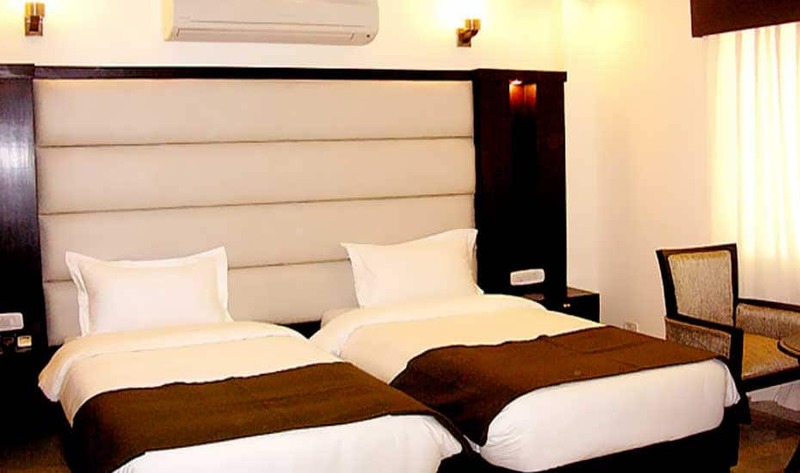 Hotel Meridian Plaza is a 3 floored, luxurious hotel offering 28 aesthetically designed guestrooms in close proximity to Nehru Place in New Delhi. 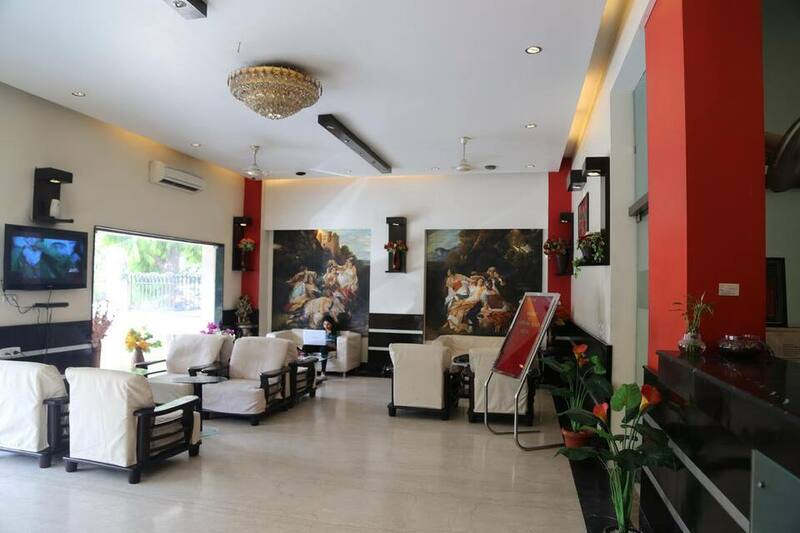 Delicious meals are served at the hotel's in-house multi-cuisine restaurant. 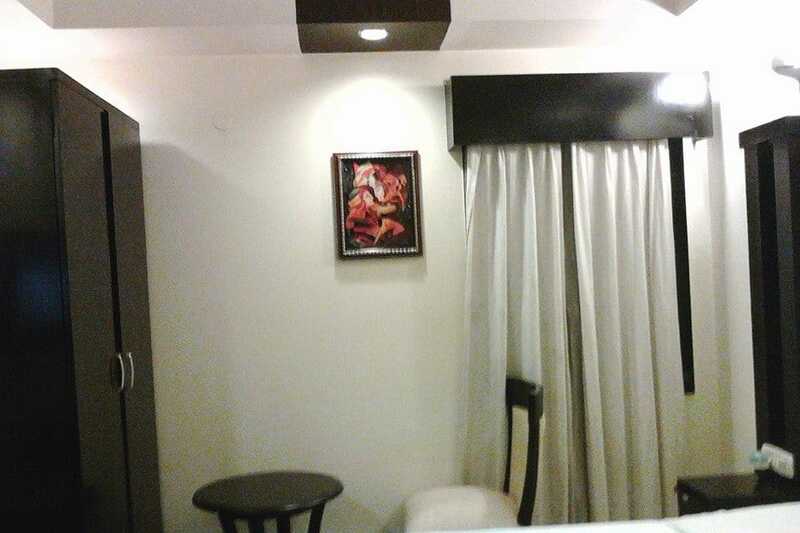 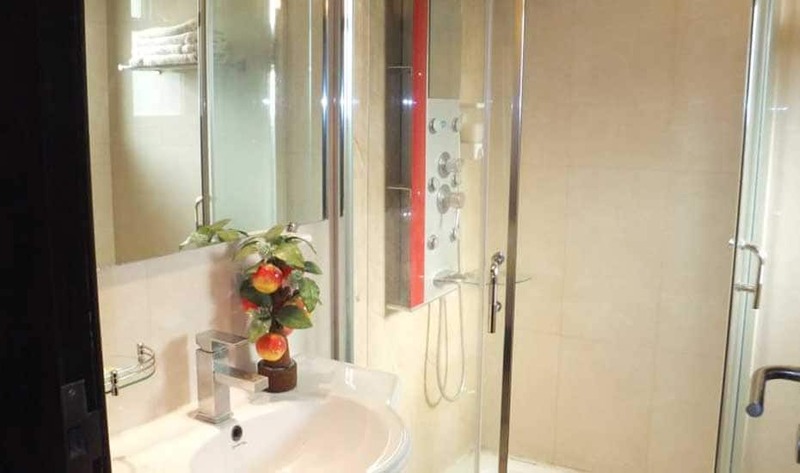 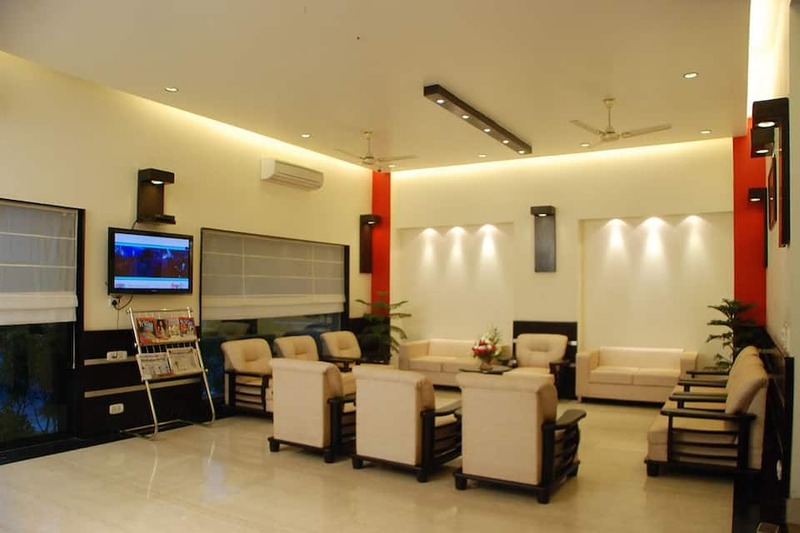 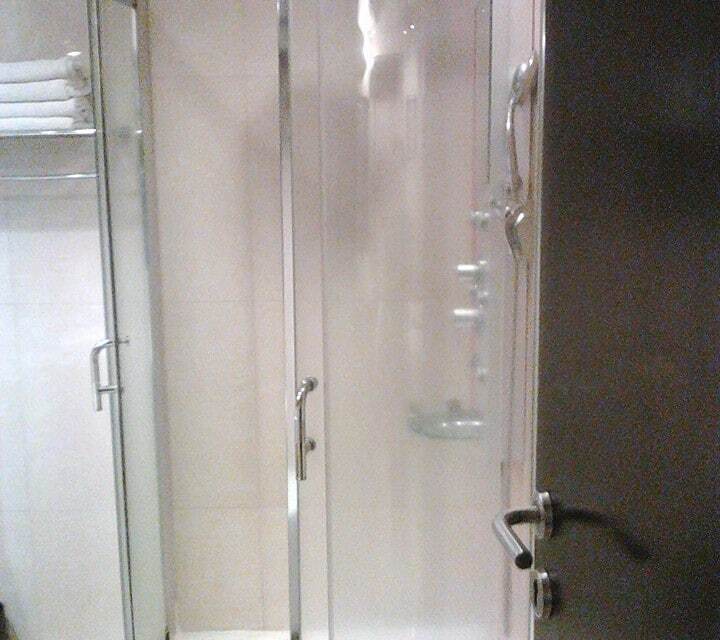 The property is also well-maintained with a 24-hour travel desk, banquet facility, internet access, locker, laundry services and medical services.